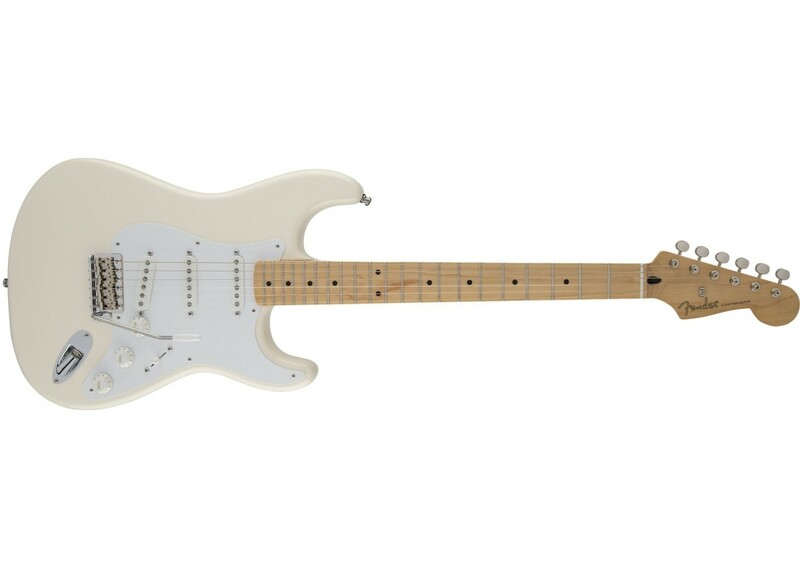 This signature model, the Jimmie Vaughan Tex-Mex Strat, gives you masterful voice and feel, with an original-era Stratocaster look and some special hot-rodded Vaughan modifications that make it a fiery performer with a distinctive touch of Tejano vibe. 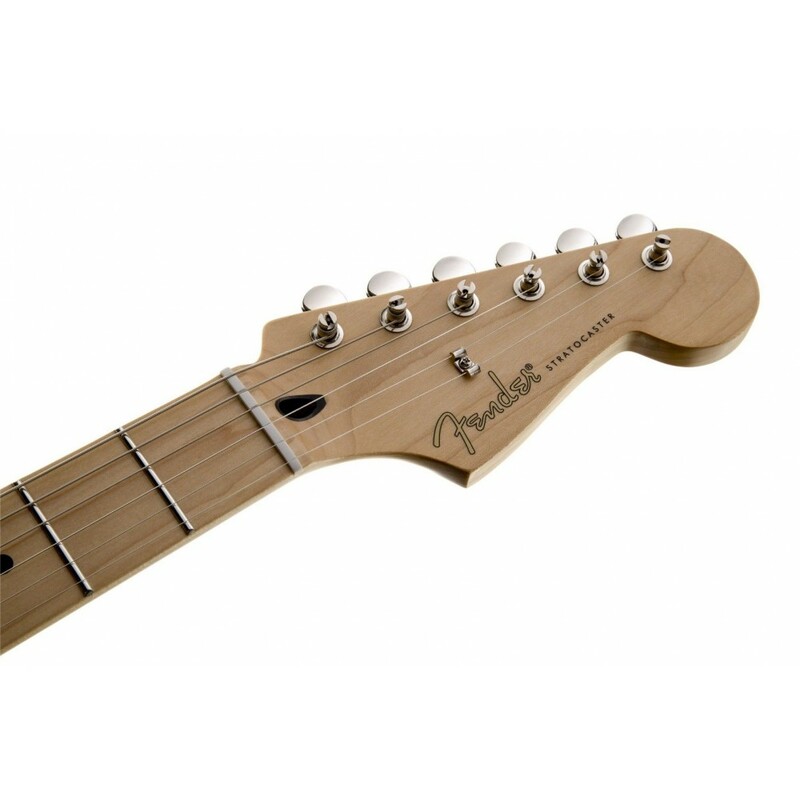 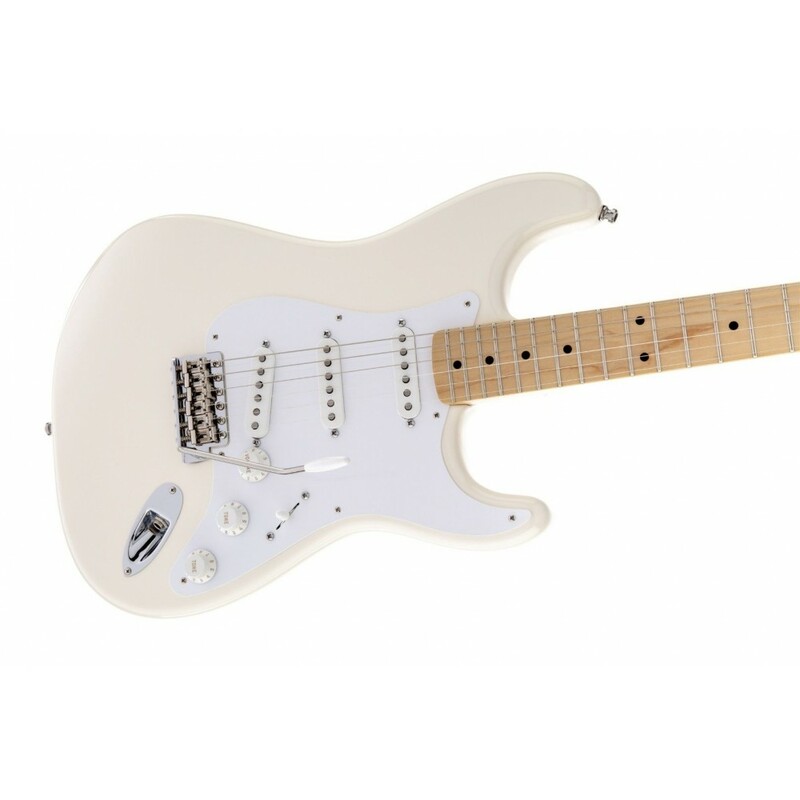 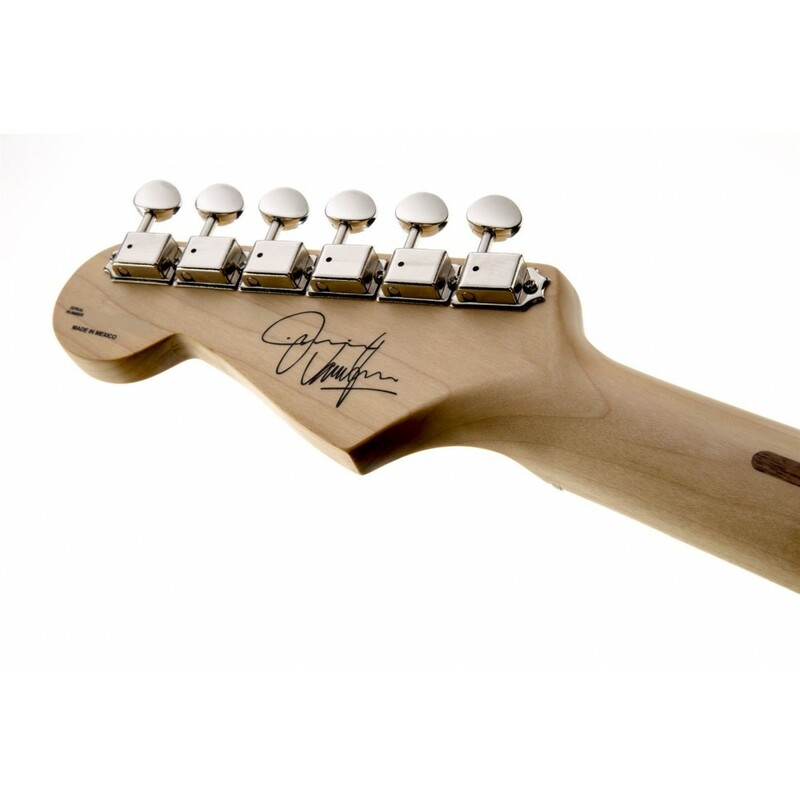 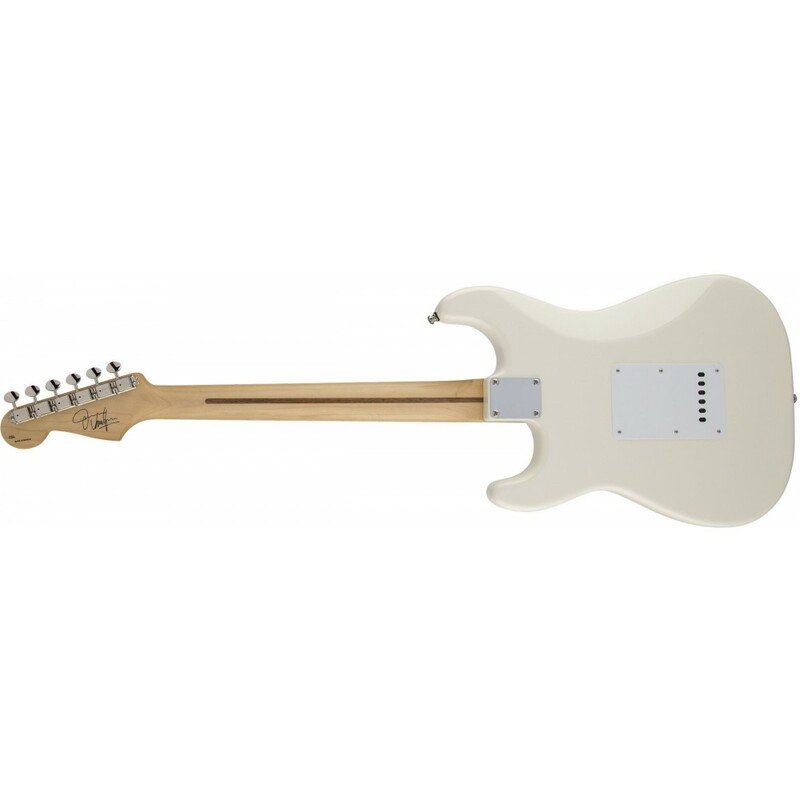 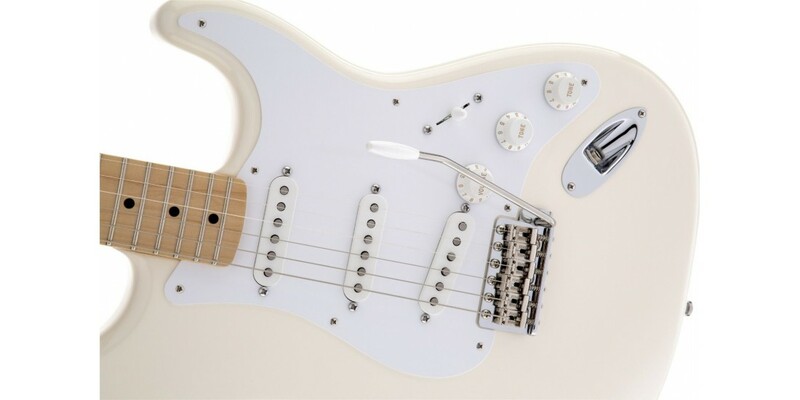 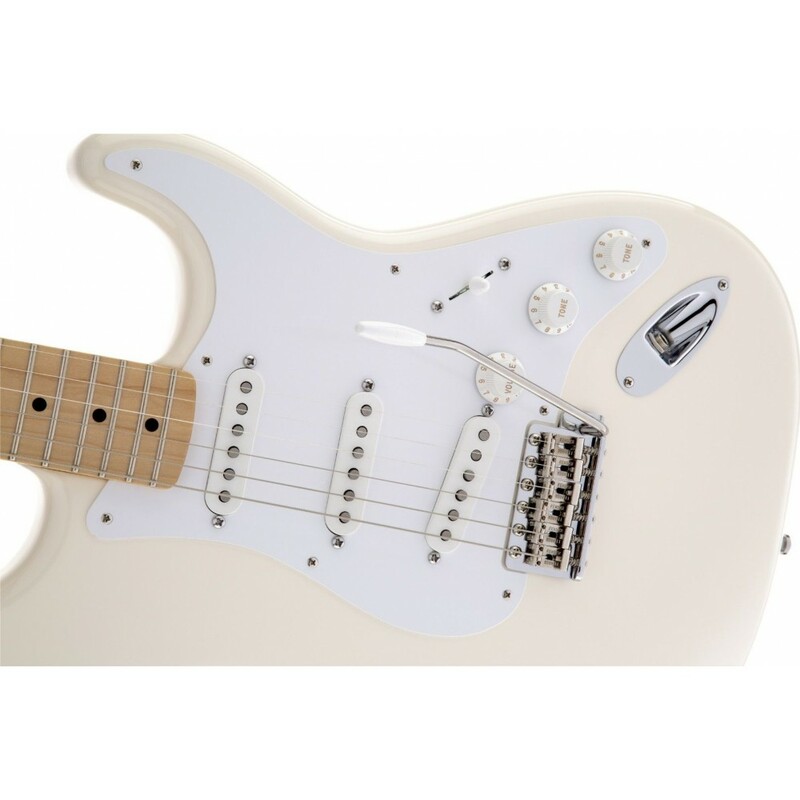 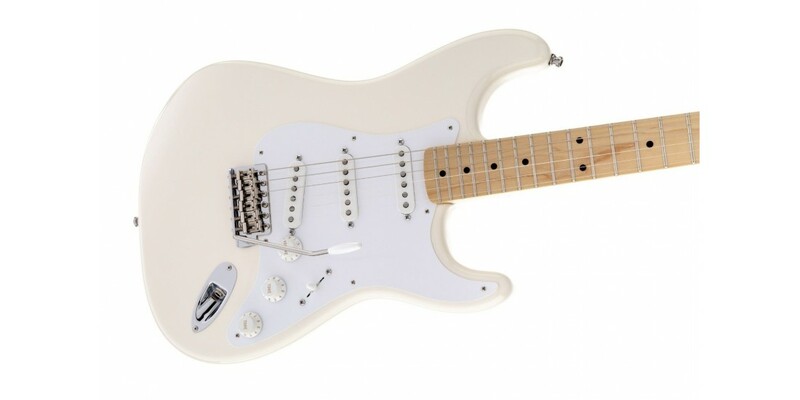 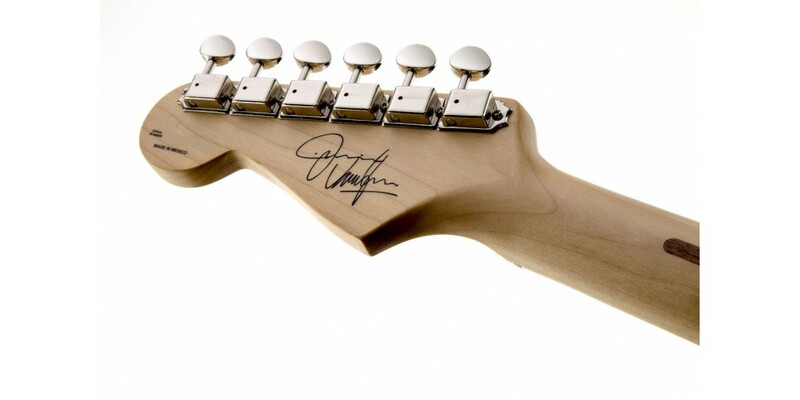 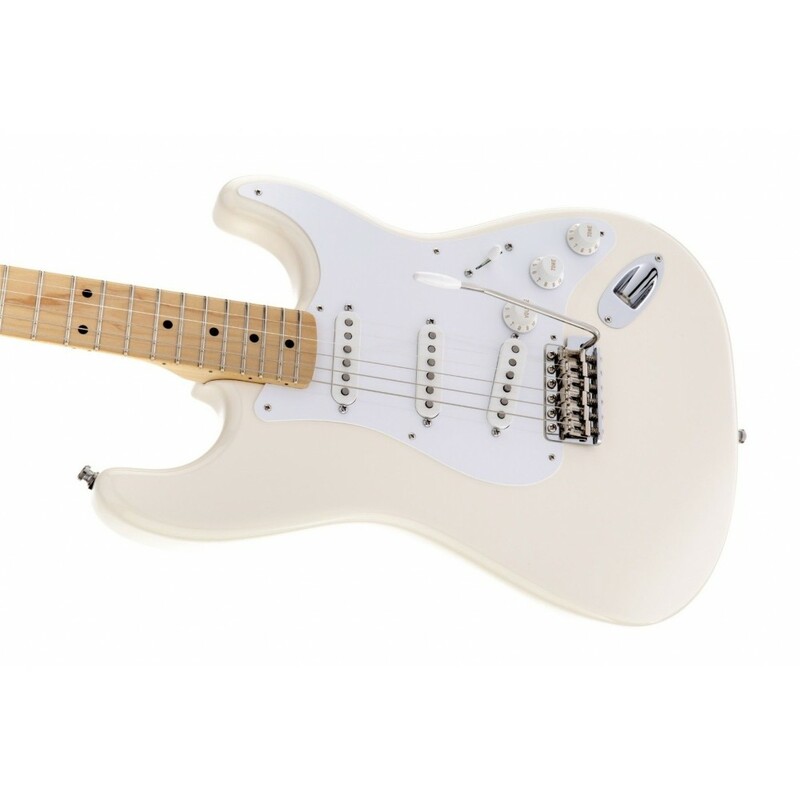 The Fender Artist Series Jimmie Vaughan Tex-Mex Strat Electric Guitar reflects Vaughan's deep roots, traditional style, and preferred Strat features. 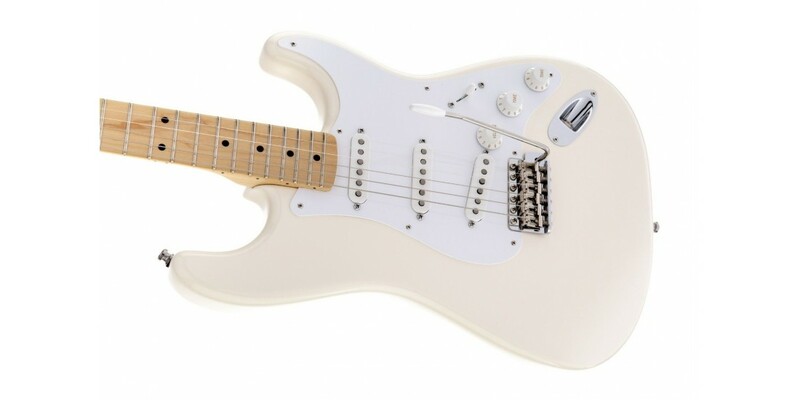 Armed to the teeth with three Tex-Mex single-coils including an extra-hot bridge pickup, a special tinted maple V-shaped neck, vintage machine heads, original synchronized tremolo, and custom tone control wiring where, as specified by Vaughan himself, the middle pickup on his signature model is “wide-open,” meaning that it’s unaffected by the tone control knobs. 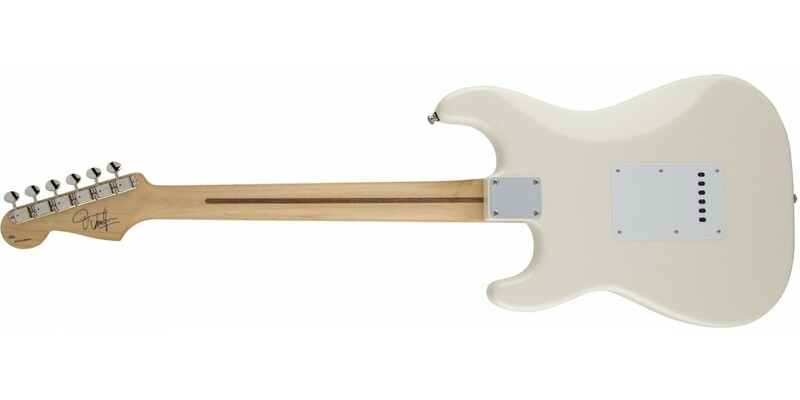 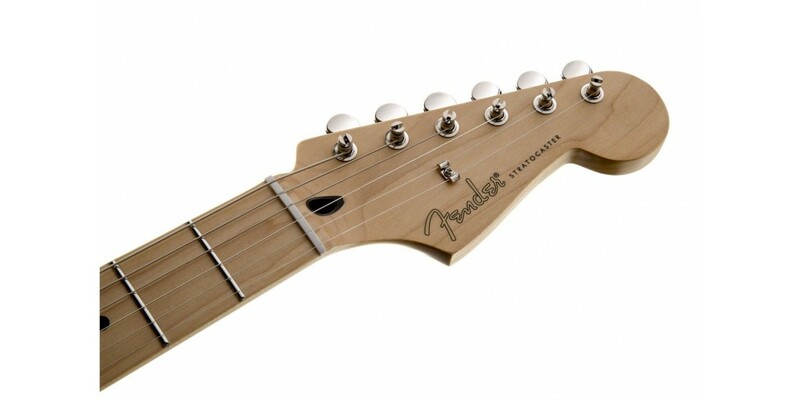 It also features an Alder body, Schaller straplock-ready buttons, and medium-jumbo frets. 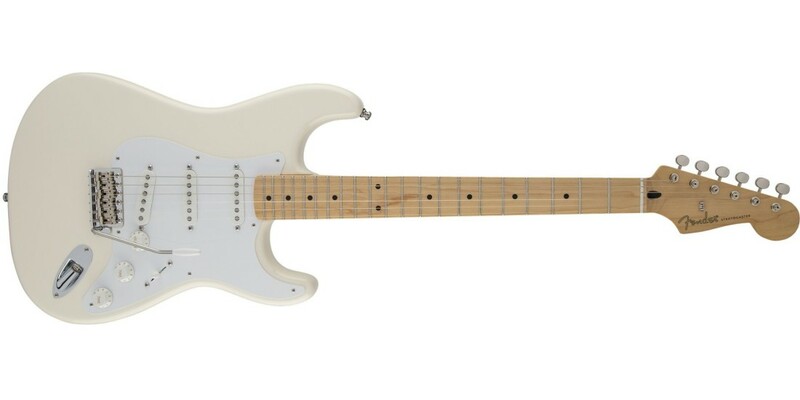 Includes Fender deluxe gig bag.